MEC mid-weight polyester underwear, size 8, in black. 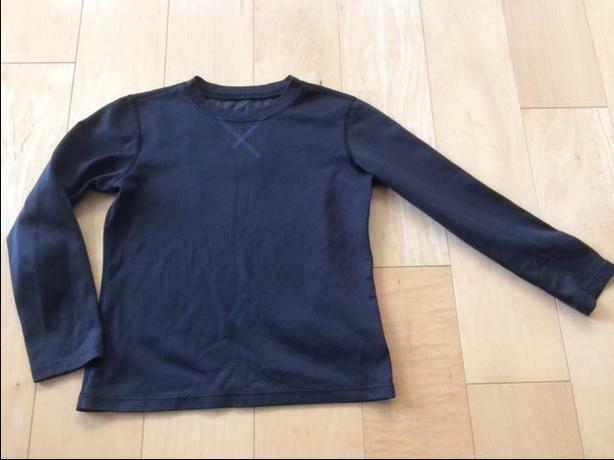 Long sleeve top is like new and the bottoms have some slight wear on the knees but no holes. Elastic is good on the bottoms. Great for a base layer when the kids are out playing in the rain or out playing in the snow (e.g., skiing or snowshoeing). $20 for the set.